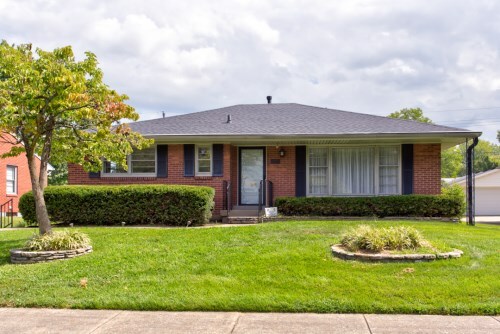 Fall is officially upon us and if you are looking for a home to call your in own in real estate Louisville, then it is time to take a look at 3209 Allison Way. 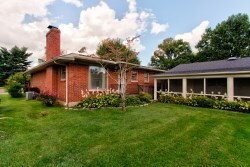 In Hikes Point, located near Taylorsville Rd and the Watterson Expressway, this excellently maintained ranch is a must see. 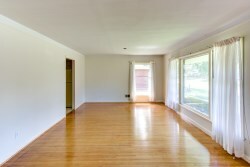 Upon entering the living room you are greeted with lots of natural light, beautiful hardwood floors and fresh paint. 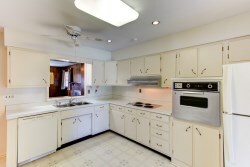 Kitchen has lots of cabinetry and leads into the cozy family room that features a gas fireplace. 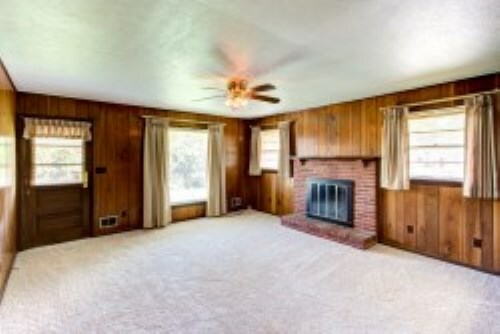 The master bedroom has an attached bath and there are 2 additional bedrooms, 2 full baths and laundry room. 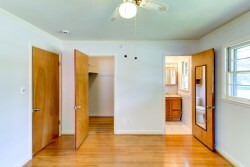 There is a private side entrance perfect for a home office or mother in law suite. 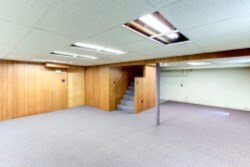 The large partially finished basement offers loads of possibilities for extra living space and storage. 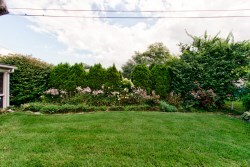 Outside in the backyard there is lots of gorgeous landscaping that creates a very pleasant and private oasis. There is a unattached 2.5 car garage with a side screened in porch. Please contact Christopher Boehnlein of Family Realty for more information or to schedule a private showing!